It was definitely cross country weather this weekend and many of you took part in the third match of the Hampshire league. Globe trotters Kirstin and Barry decided a marathon was in order on their holiday. Well why not? 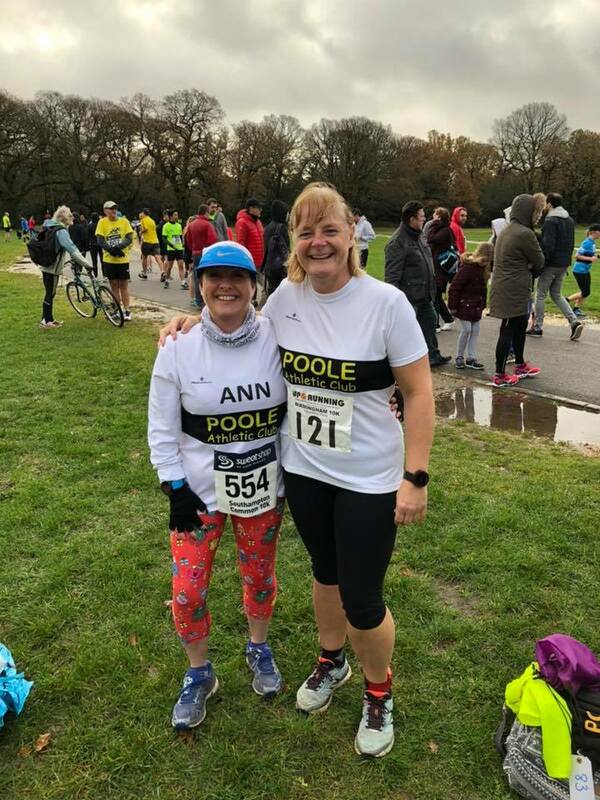 Well done to Ann and Sue who took on the Southampton Common 10k. Great running.